Nick Kreisler, Professional Photographer, Sydney, Australia. I like photographing on a white background. It's actually very challenging, and many a novice photographer tries to do their E Commerce photos and can't understand why the whites go grey. Clear cutting aka deep etching has its own issues. I have been doing a series of educational workshops on product photography while in Bangkok. Yesterday it was flat lay shooting of bags, and today I've been teaching Tong, who has a prestige jewellery business. Tong wanted to learn how to shoot jewellery for his family business. We looked at using a light tent to capture a diamond necklace on black, and I encouraged him to take the shot with his new Olympus Macro lens. We had purchased the light tent the day before at MBK shopping centre, and I was really impressed with it - I will definitely buy one myself. I ran through file management and outputting jpegs optimised for web as well. Photo by Tong. 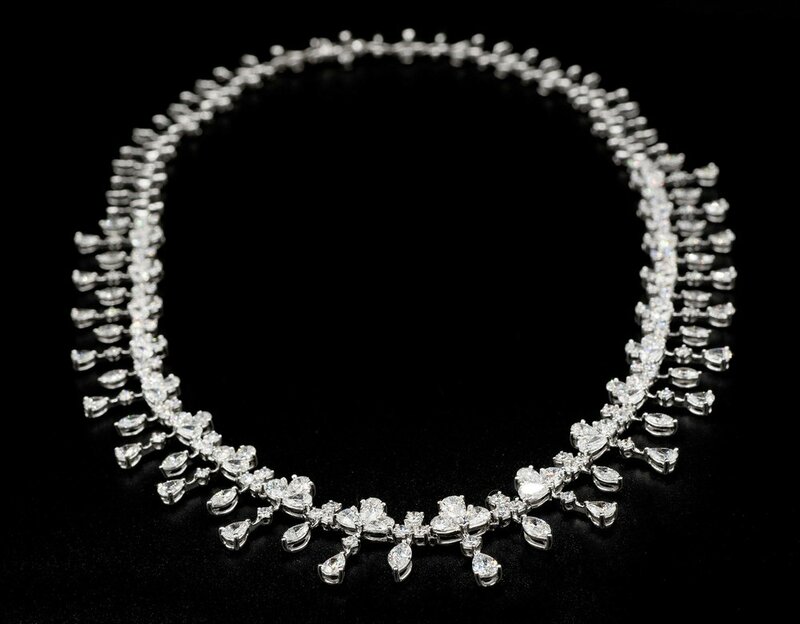 Diamond Necklace by Charn Jewellery, Bangkok. I shot some handcrafted bags for Marchi Leather in Bangkok late last year. Pictured right is the Cubit. I was reminded of these while giving a Bangkok workshop today on shooting products, and used this image as an example of the many stages of the process in product photography, and issues around getting clean white backgrounds. 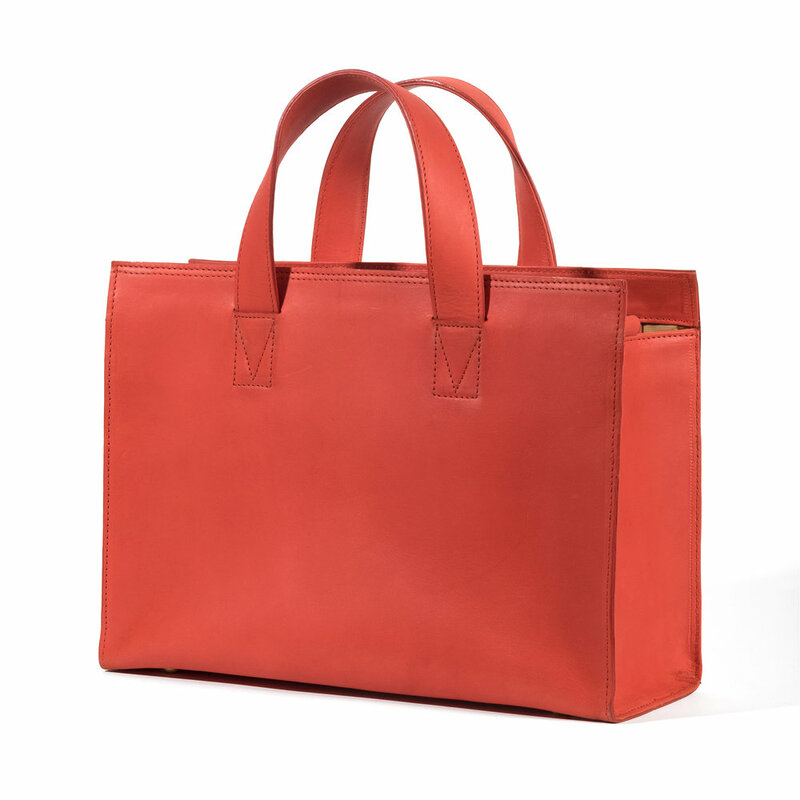 Marchi Leather - red bag.